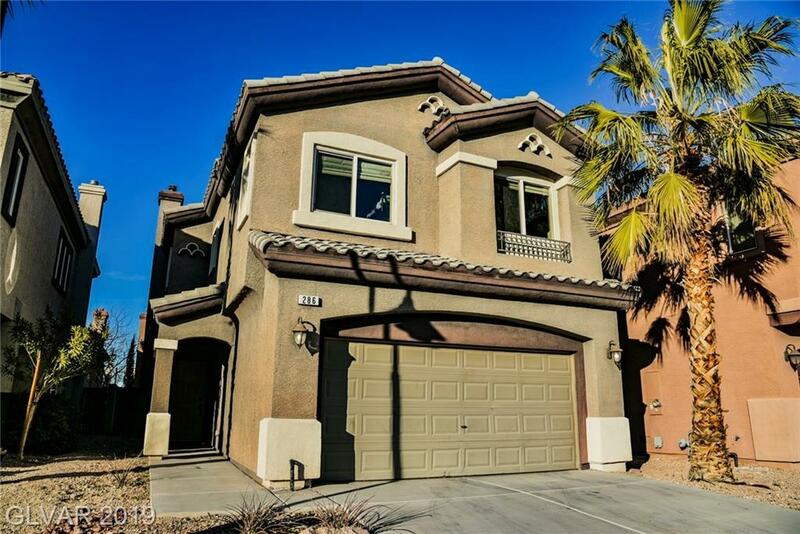 Welcome to the beautiful guard-gated resort-style living in the Golf Course Community of Rhodes Ranch!!! 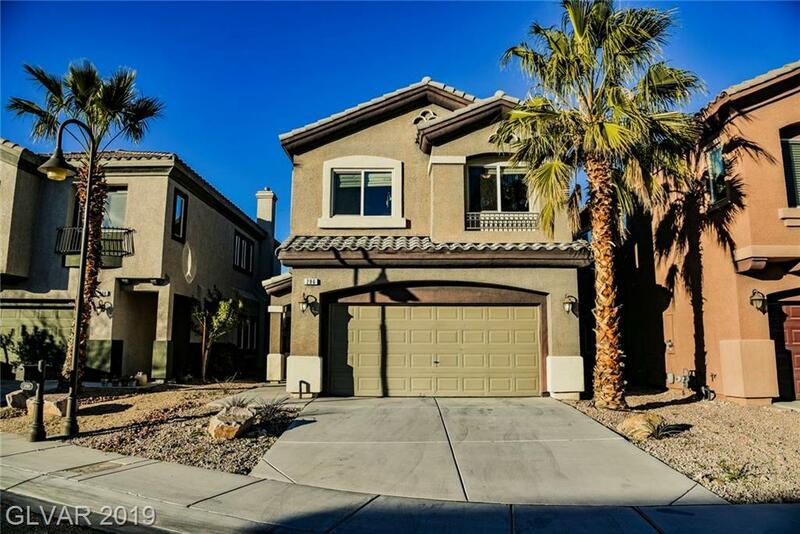 This community has everything you need from summer pools, fully equipped gym, tennis courts to indoor basketball courts. 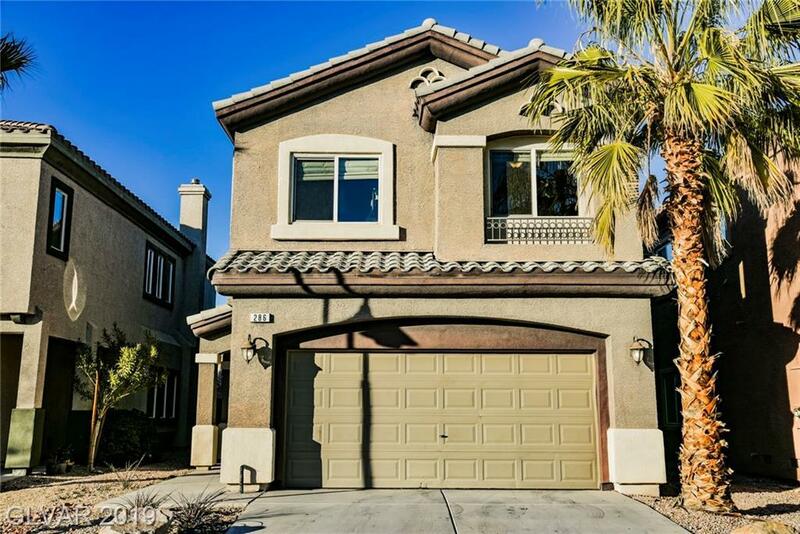 Our featured home is desirably positioned in a cul-de-sac with views of the mountains in the backyard. 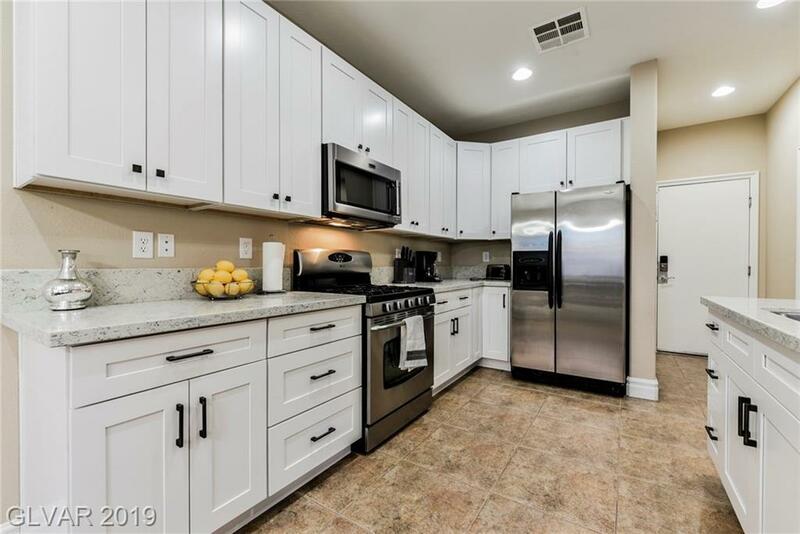 This open floorplan home just recently had the kitchen remodeled with white soft-close cabinets and quarts counter tops.